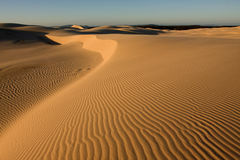 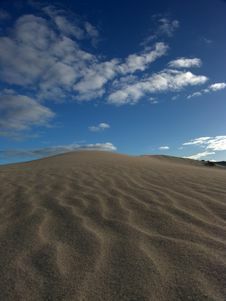 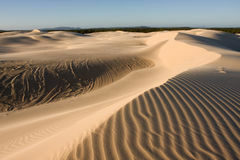 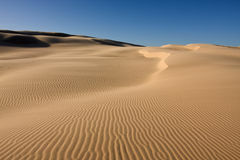 Stockton sand dunes in Anna Bay, NSW, Australia. 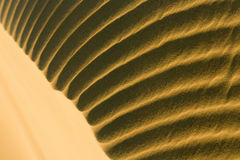 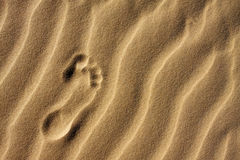 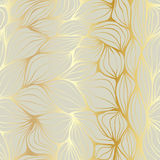 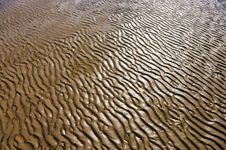 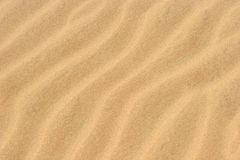 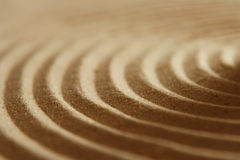 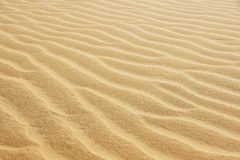 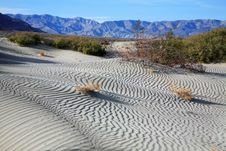 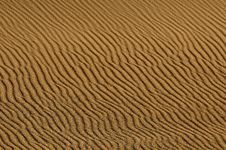 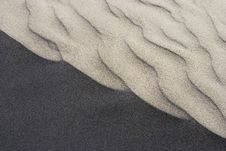 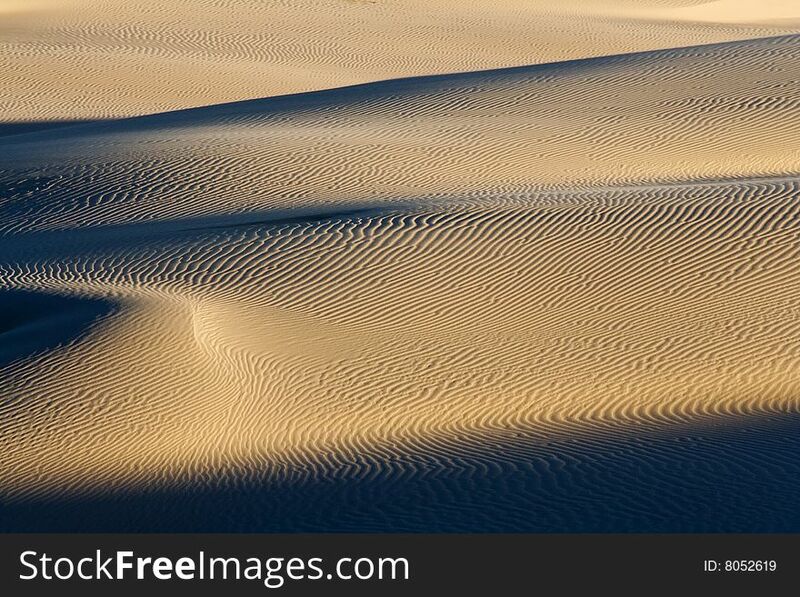 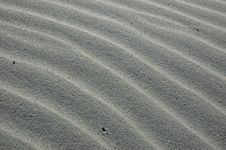 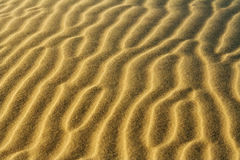 Sand ripples detail with dramatic shadows. 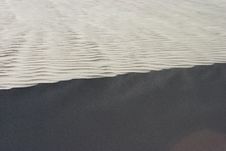 Taken in low light conditions.